Skilled trial lawyer. Appears in court on an almost daily basis. Provides representation of the highest quality both inside and outside of the courtroom. 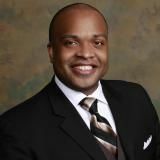 In every case, civil or criminal, explores opportunities to obtain the best outcome possible for his clients. Personable and approachable. 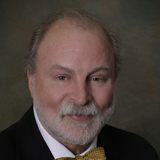 Brings strong litigation and trial skills with him to the transactional aspects of his practice. Business advice is with authority and knowledge of what actually happens inside a courtroom. Effective counsel to business clients in corporate, transactional, enforcement and litigation matters. Gross, Romanick, Dean & DeSimone, P.C. 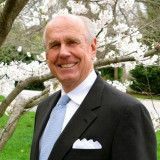 is a law firm located in Fairfax, Virginia. We provide practical solutions for our client's legal problems. 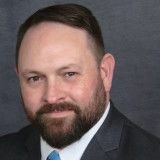 The law firm built its success by being responsive to client concerns and applying hard work with integrity to find creative legal solutions. We meet our client's legal needs by using cost saving technology and combining sophistication with sensitivity. We are proud of our reputation for being knowledgeable, responsive, accessible, aggressive and professional. 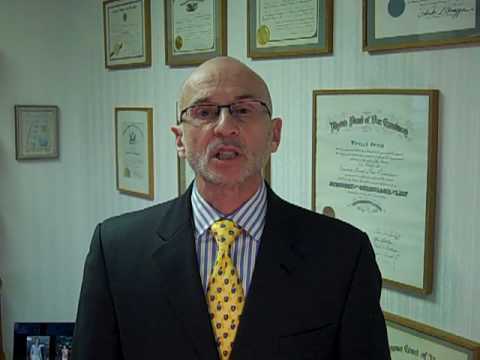 Our attorneys are licensed in Virginia, the District of Columbia and Maryland. Does an Employer Have the Right to Access an Employee’s Personal E-mail Account to Review Work-Related Emails? What Happens When a Commercial Tenant Files for Bankruptcy? Garnishments and Social Security Benefits: Are New Treasury Regulations Unfair to Creditors? Finding the Right Lawyer for a Federal Drug Crime | Gross & Romanick, P.C. Jeffrey Romanick on Federal Drug Crimes. 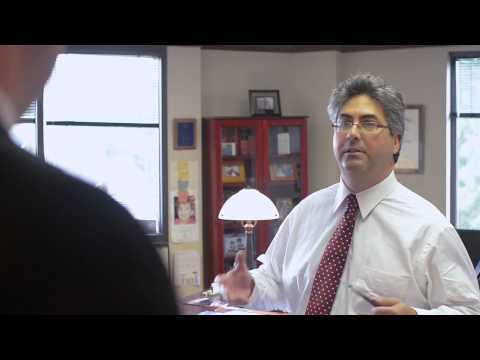 What to Expect from Your Lawyer when Charged with a Crime | Gross & Romanick, P.C. 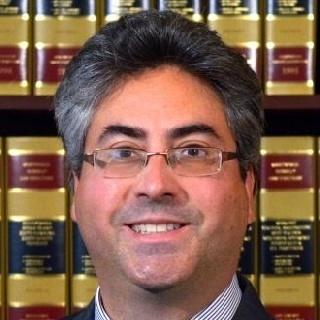 Jeffrey Romanick on what to expect from your lawyer when charged with a crime. 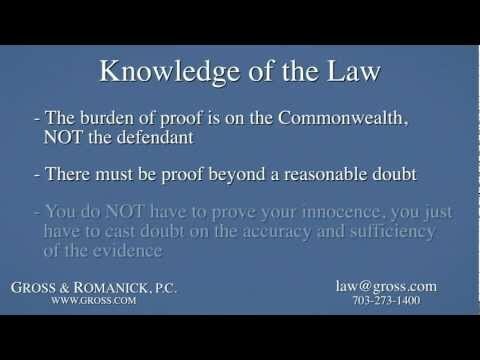 How to Defend DWI in Virginia | Gross & Romanick, P.C. 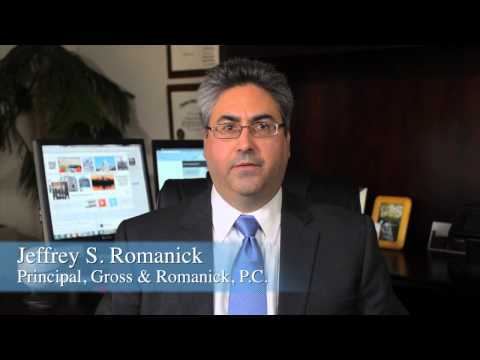 How to Defend Reckless Driving in Virginia | Gross & Romanick, P.C.